We like to get to know a property. In the long term it means fewer problems for the owner and a safer environment for staff and customers. We recommend that inspections are carried out every 5 years on a property. Or when there’s a change of business in the property as this is the ideal time to do any maintenance or repair work. It’s something insurance companies like to see done regularly and means we can see long term patterns of any deterioration with the electrics. If things start to change we can spot an issue long before it becomes a major problem keeping costs down and giving you peace of mind. 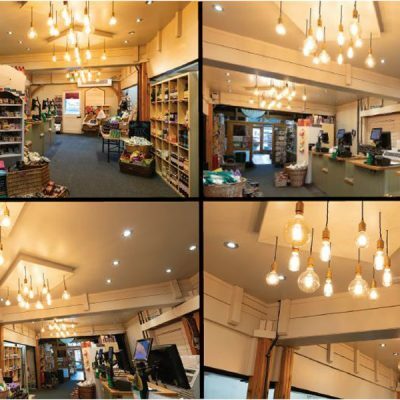 As experienced electricians we’re perfectly placed to provide all the maintenance and repair work needed on any commercial property large or small. From a quick repair to a full property rewire, we’ll do a first class job with the minimum fuss and disruption to staff and customers. This can be an effective way to reduce a company’s energy bill. LED lighting can significantly lower energy consumptions without losing lighting output. And the long term reliability and excellent product warranties mean less property maintenance hassles. This can even have a positive impact on Health & Safety as it means fewer occasions when bulbs need changing requiring workmen, ladders and general work place disruption. There are lots of options available to suit a wide range of business buildings, so get in-touch and we can offer the best advice for your needs and show you a range of quality samples. We find that a typical business can benefit in three ways from Solar PV technology. First they have the reliability of generating their very own power - a big consideration to ensure continuity of supply. Secondly, they can make a profit with their Feed in Tariff; thirdly they can make more profit on the Export Tariff. Read more about this in our solar pv feed-in tariff section. This is something that many businesses don’t initially consider but then find it to be a huge benefit. It’s surprising how electrical equipment can suffer from fluctuations in voltage supply and this can lead to machines failing or running inefficiently. We can install the necessary equipment to optimise conditions, giving your business increased efficiency and financial savings. You want to know that your business environment is safe for staff and customers. Portable appliance testing (or PAT testing) is an important part of that. The Health & Safety Executive states that 25% of all reportable electrical accidents involve portable appliances. We offer dedicated PAT engineers (C&G 2377 & 2381 qualified) who provide a hassle-free service, from managing the testing programme to carrying out the works, through to producing the test reports. We also recommend in-house visual inspections are carried out at regular intervals and recorded to meet the current Code of Practice guidelines. 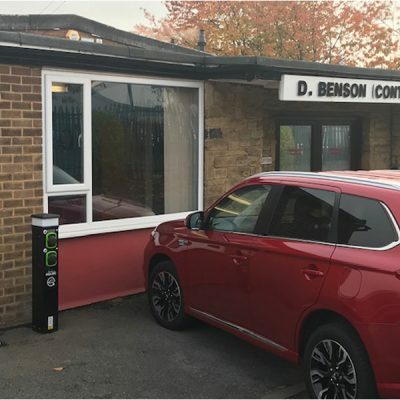 20 Camera CCTV system including microphones • fitting new bulkhead lights to car park • new outdoor plugs The majority of the work was needed to ensure our children, parents and staff were safe at nursery. The CCTV has been amazing and made a huge difference in the way we safeguard and protect our staff and children on a daily basis. As well as the CCTV the burglar alarms have given us that extra piece of mind knowing that our business is fully protected against any eventuality, and the circuit tests, PAT testing and new plugs have also ensured we have minimised our risk of fire/ accidental injury. We chose Norcroft because we love the idea of supporting other local small/ medium sized businesses in our area. 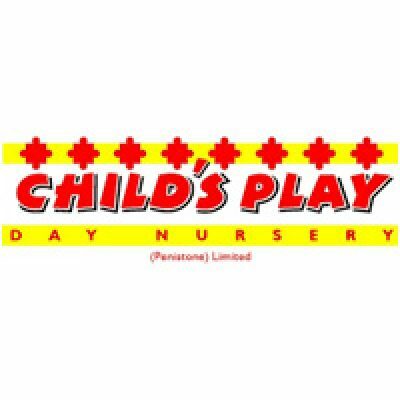 They came highly recommended through word of mouth and from our first meeting with Phil and his team we have been blown away by their professionalism and commitment to helping us improve our own business. After many weekends and late nights we are now extremely happy with all the work carried out, we would happily recommend Norcroft Energy to anyone.